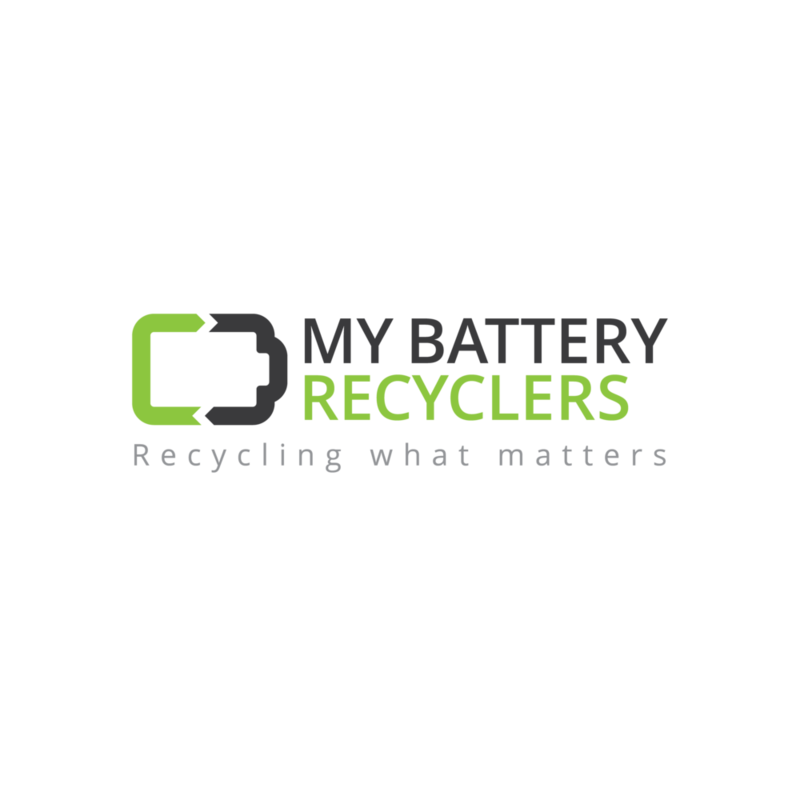 Our team at My Battery Recyclers thinks of it all for our customers. We are a 'one source solution' for all things Batteries, Electronics, Bulb and Ballast Assets. We do not sell new items to individuals; ONLY Government Agencies, Corporate & Enterprise Firms. Please contact us directly for a quote on needed items!